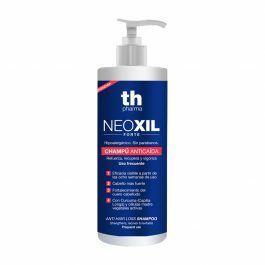 Anti Hair-loss Shampoo. Shampoo for frequent use. Strengthens the roots of the hair. Strengthens and regenerates weak hairs and an unproductive scalp. 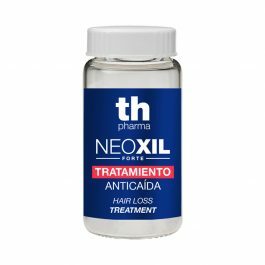 The action of the active mother vegetable cells preserves strength and elasticity in the tissues that surround the root. 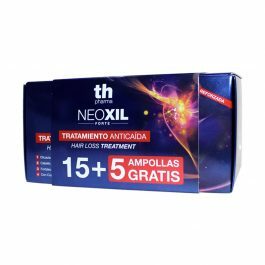 Treatment to thicken the hair and activate the growth cycle through vegetable growth properties in Turmeric (Capilia Longa), active Vegetable Mother Cells, and other ingredients.